There is a well known quotation “In this World nothing is sure but death and taxes” - in many cases the two are closely linked. Until a few years ago Inheritance Tax was the concern only of the richer members of society, however rising property values etc have greatly increased the number of people affected by Inheritance Tax. Proper planning will usually enable most people and their descendants to avoid any Inheritance Tax Liability, but this planning must be done correctly and as soon as possible. Everyone has an exempt amount/basic allowance upon which no tax is payable, this amount often changes and is given in our Tax Rates on this website, the value of someone’s estate in excess of this allowance may be subject to Inheritance Tax. Roseworth Accountancy can help you to identify any possible liability and then discuss various options with you to mitigate this liability; this process may involve additional specialist input and we have access to Solicitors and Independent Financial Advisers with relevant specialist knowledge. 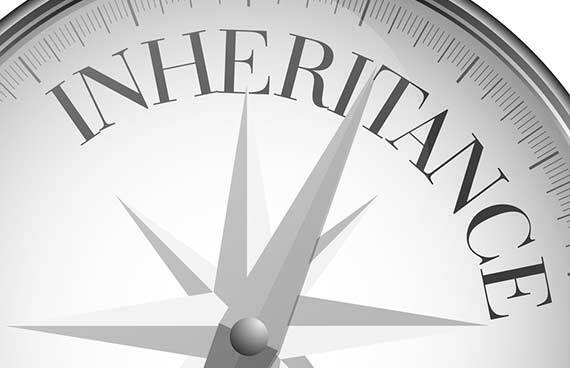 If you need further information regarding Inheritance Tax Planning. Contact us today. We all are members of the Association of Accounting Technicians. We offer assistance to local businesses ranging from help with new business plans to simply doing your payroll. Any initial consultation is free of charge and without obligation.